Hand the tear off slip/right page of your prescription it in to the surgery having clearly marked the items required. Post it with a stamped addressed envelope if you want us to post it back to you. Fax the slip directly to the surgery. 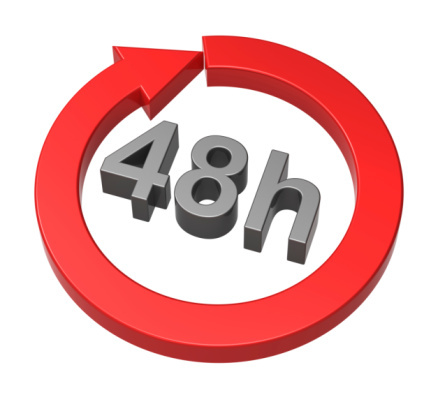 Please note all prescription requests take 48hrs to process. If you have any problems with this service please telephone the surgery. Please note we do not accept prescription requests over the phone. We now offer patients the option of electronic prescribing please ask your pharmacy to sign up. EPS is replacing the need for most paper prescriptions, working towards a paper free NHS. We can send your prescription electronically from your doctor’s surgery to your chosen pharmacy. 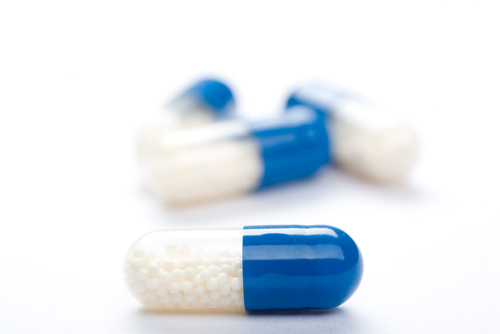 This service could help you if you regularly get a prescription for the same medication. Your doctor will give your pharmacy permission to dispense a series of prescriptions for you. This means you do not need to arrange repeat prescriptions, you can just go to your pharmacy to collect your medication when you need it. Sign up by speaking to your pharmacist or your GP surgery. If you’re not sure whether you’ve already signed up, speak to your GP or pharmacist. If you will have to pay for four or more prescription items in three months, or more than 15 items in 12 months, you may find it cheaper to buy a Prepayment certificate also known as a PPC.